Sylvan Learning Center - Colorado Springs' mission is to help students of all ages realize their full educational potential. We help students develop fundamental skills such as reading, writing and mathematics, as well as providing essential study strategies and college preparatory services (ACT & SAT) . We are active in our community and surrounding neighborhoods, we work in conjunction with our local school systems, neighborhood organizations, and businesses to create educational initiatives that benefit all K-12 students. We help our students develop a love of learning and a confidence that they will carry with them throughout their lives. Our Sylvan has a reputation for outstanding service and our plan is to expand that reputation into the community with local marketing and outreach efforts. Sylvan is the leader in the K-12 Education Industry (35+ years) and we expect to be the Colorado Springs' community leader in supplemental educational services. 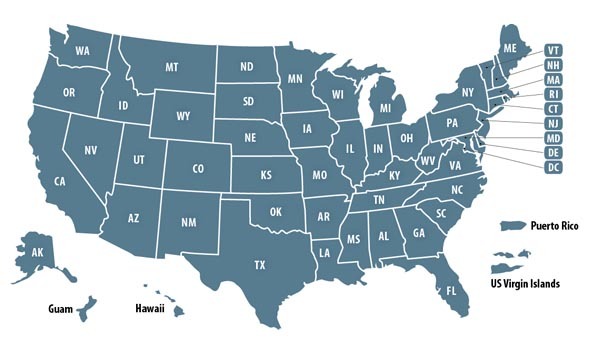 We will make every effort to expand our customer base throughout our territory (including Fort Carson, Peterson AFB and the Cheyenne Mountain facility) while experiencing substantial growth by providing outstanding service to our students/families and through our superior marketing and community outreach efforts. Sylvan uses a nationally-certified curriculum, Colorado-certified teachers, rewards and motivational tools and top of the line iPads to deliver leading edge instruction to all levels of K-12 students. 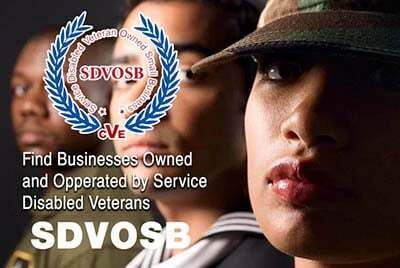 Please mention you proudly found Sylvan Learning Center - Colorado Springs on Veteran Owned Business (VOB)! My two+ decades in the Air Force have taught me the leadership, management and people skills necessary to be a successful small business owner. The military helped me obtain a bachelors degree (Math) and three Masters Degrees so I place a high value on Education. As a certified teacher, a long-time Air Force educator/instructor and a Sylvan Learning Franchisee I feel uniquely prepared to deliver an outstanding educational experience to all of our customers. Thank you, Colonel Michael Madison. This page has been visited 1456 times. Sylvan - Where Learning is Personal!